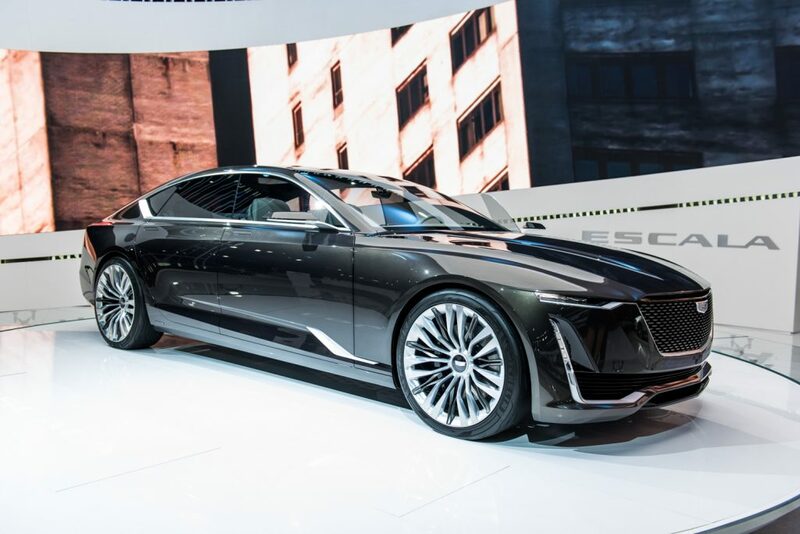 This page contains information about future Cadillac automobiles, including details on future Cadillac product plans, roadmap, timeline and strategy. 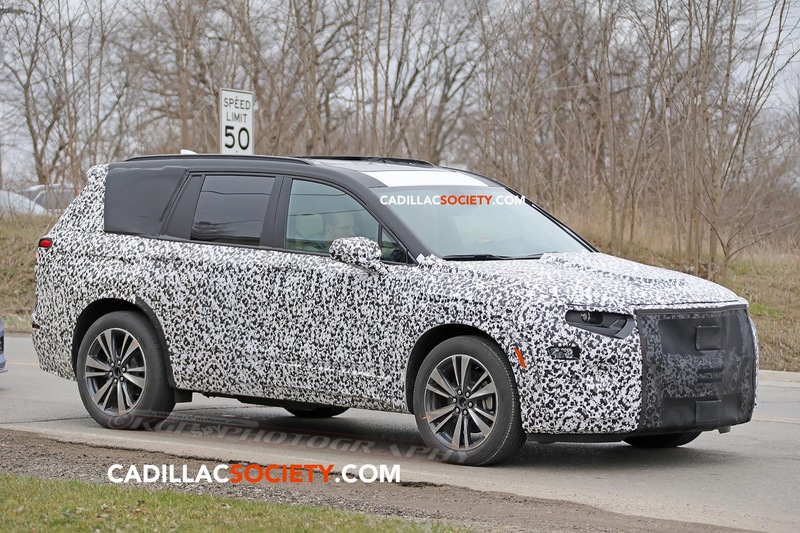 Following is speculative and unconfirmed information about future Cadillac products based on rumors, expectations and general industry knowledge. 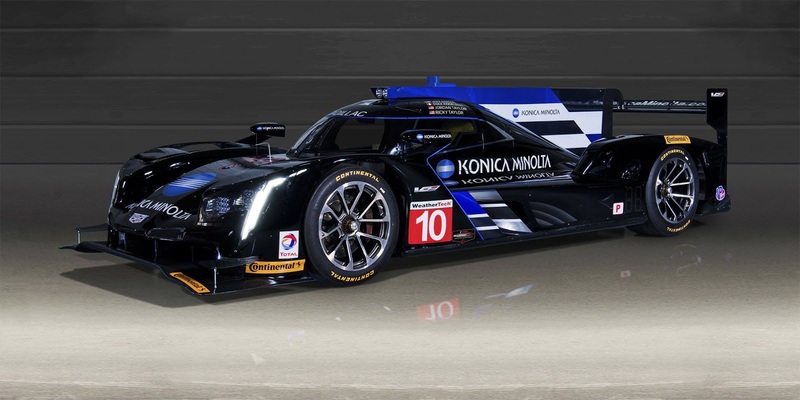 This page is a continuous work-in-progress and will be updated on a regular basis to reflect the latest information. 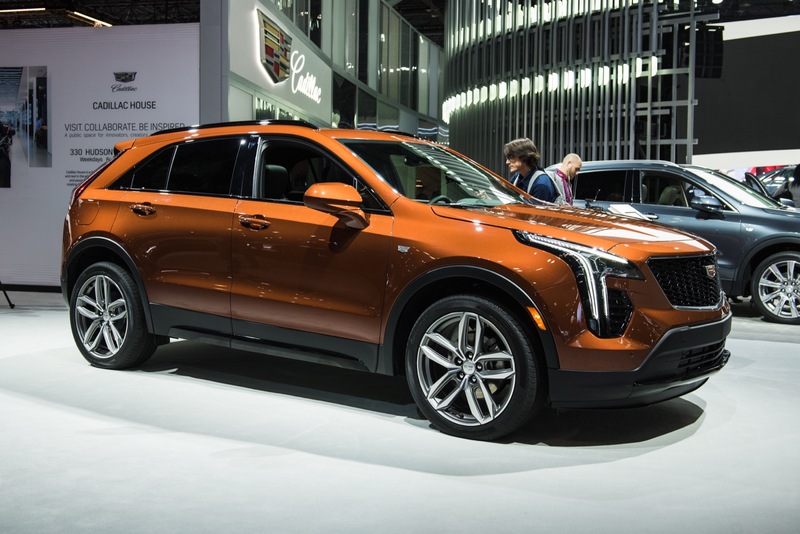 In 2017, Cadillac executives officially announced plans to launch five new vehicle lines between the years 2018 and 2021. Here is what we expect those future Cadillac models to be. 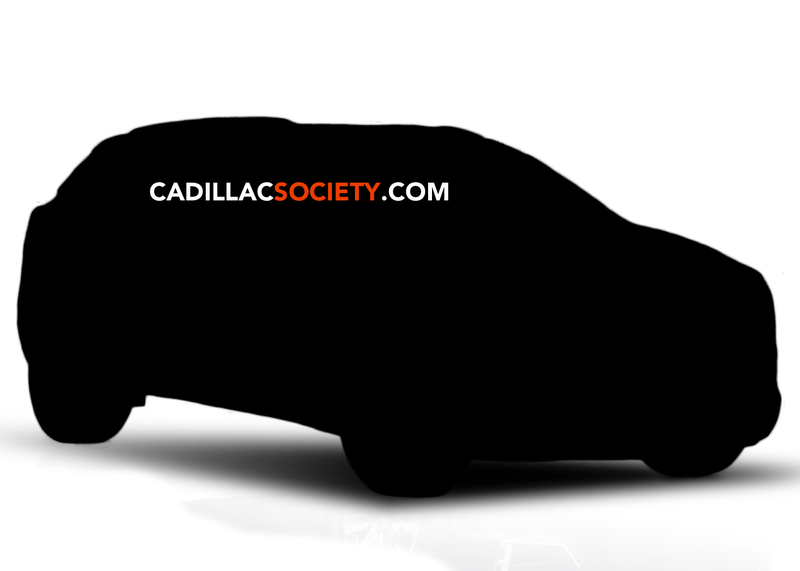 Following Cadillac’s “five models by 2021” roadmap, we expect the luxury automotive brand to launch the following future Cadillac vehicles. 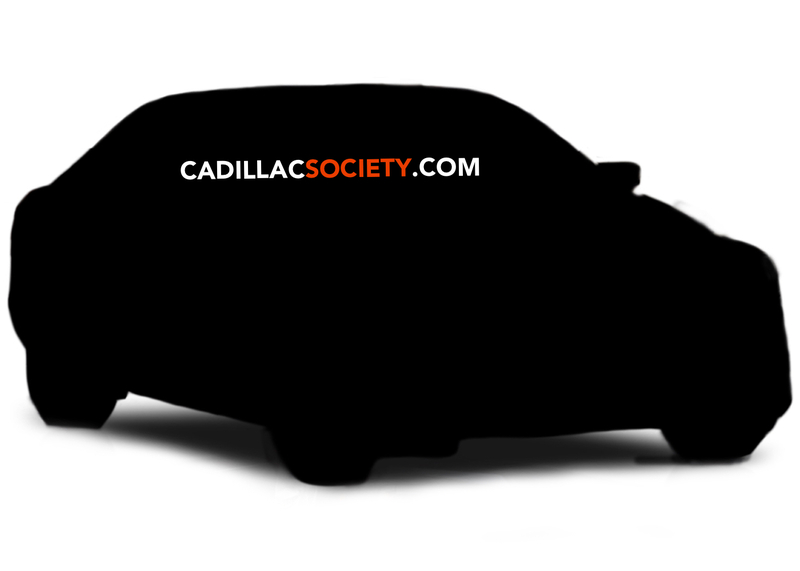 Click here for ongoing news coverage of future Cadillac vehicles.